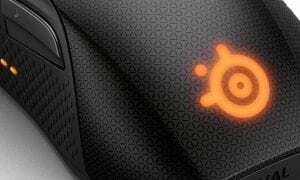 We’ve gotten our hands on several SteelSeries products and have always come away impressed with the results. Their Apex M500 mechanical gaming keyboard even walked away with a Techaeris Top Pick, so they’re clearly doing something right with their keyboards. 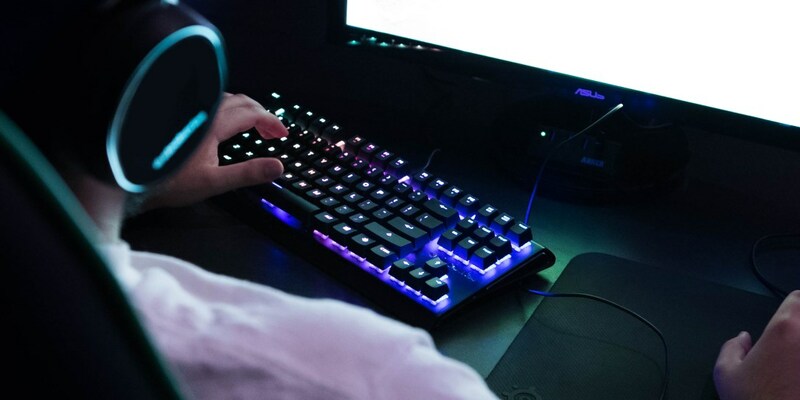 Today, SteelSeries unveiled the Apex M750 TKL, a ten-keyless version of the Apex M750 designed for esports and competitive play. Ten-keyless keyboards are starting to pop up more frequently as they have become popular with competitive gamers. Taking the NumPad out of the way provides more room to move your mouse, or reduce instances where you bump your hand into the side of your keyboard while playing. The smaller size also makes the keyboard easier to take with you from one event to the next. Each key will include full individual RGB lighting, all of which is built on a 5000 Series aluminum metal-alloy frame for added strength and durability. 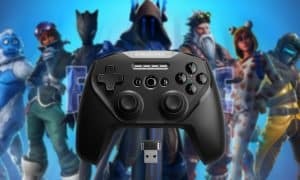 The keyboard will also be able to take advantage of all of the SteelSeries Engine apps including Discord Chat Integration, ImageSync, Audio Visualizer, PrismSync, and GameSense. The SteelSeries Apex M750 TKL is available today for $119.99 at SteelSeries.com. What do you think about the SteelSeries Apex M750 TKL? Would this fit your needs for a compact mechanical gaming keyboard? Let us know in the comments below or on Google+, Twitter, or Facebook. 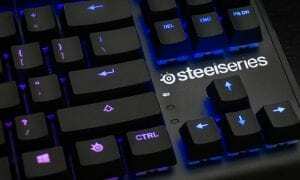 CHICAGO – October 30, 2017 – Today, SteelSeries announced a ten-keyless variant of its APEX M750 mechanical gaming keyboard, the Apex M750 TKL. It features the high build quality and esports performance of the original M750, but in a compact and transportable 10-keyless design. 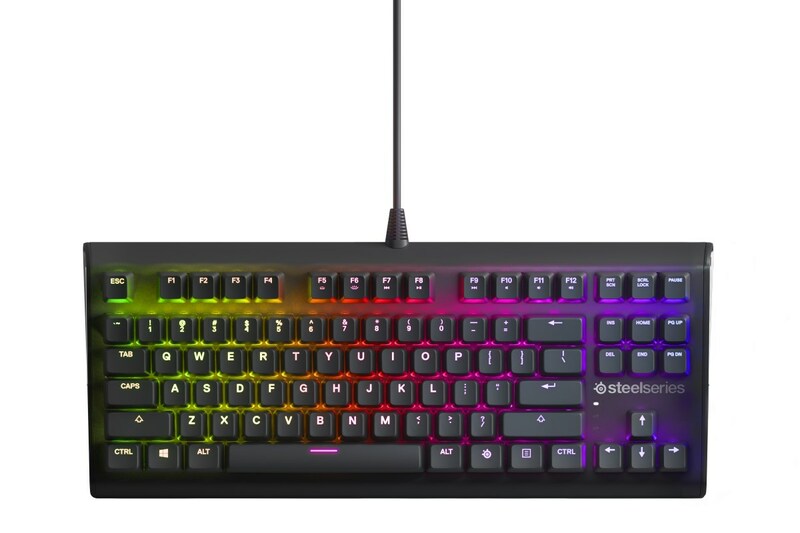 The M750 TKL uses SteelSeries’ QX2 mechanical switches, features a sleek and durable 5000 Series aluminum metal-alloy frame with a black matte finish, ultra-bright, individual RGB LEDs, and is compatible with SteelSeries Engine apps for crucial in-game notifications, to give gamers the ultimate combination of beauty, performance, and customization. Users can still take full advantage of all SteelSeries Engine apps on the M750 TKL, like Discord Chat Integration, ImageSync, Audio Visualizer, PrismSync, and GameSense.